Xiaomi has launched 2 phablets till now in India. The Mi Max was launched in 2016 and it had a large 6.4-inch display. The Mi Max 2 came out last year in 2017 with the same 6.4-inch display. This year Xiaomi is taking it one step ahead by increasing the display size to 7 inches. The new display will have the latest 18:9 aspect ratio with thin bezels so overall size of the device will remain same. Xiaomi will also be launched Mi Mix 2S and Mi 7 at MWC this year. Both phones will run on Snapdragon 845 and will have blazing fast performance. Mi Max 3: What's new this year? As we said above, the display is getting an upgrade. The phone will have 7-inch full view with18:9 aspect ratio and Full HD Plus resolution. Other reports have suggested that the battery capacity will be 5500 mah which is massive. Some recent rumors suggest that the phone will support wireless charging as well. If that's true then we might see a glass back on Mi Max 3 as a metal frame cannot support wireless charging. 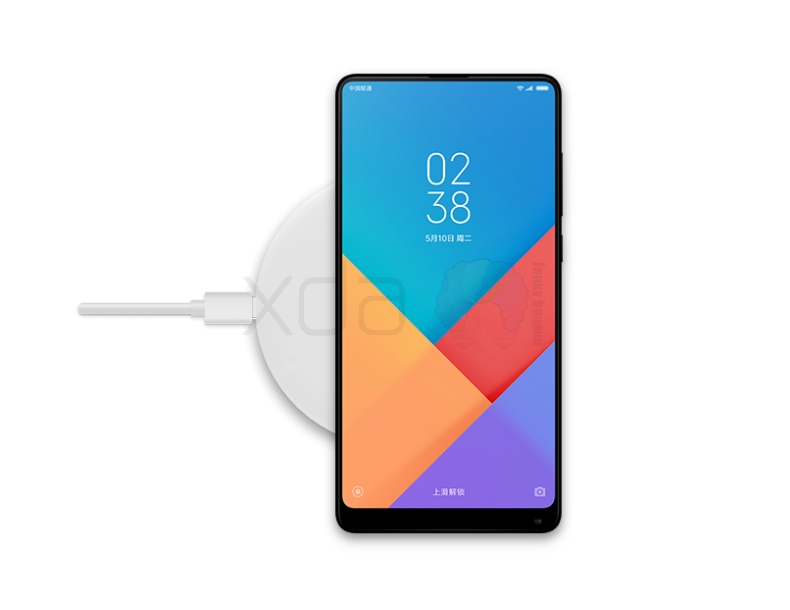 Another challenge for Xiaomi will be to speed up wireless charging because the battery size is already insane. The chipset will be Snapdragon 636 which we have seen recently in Redmi Note 5 Pro. The Snapdragon is a very powerful chipset. It scores around 110000 on Antutu benchmarks which are 80% higher than the score of Snapdragon 625 which was there in Mi Max 2. Almost double processing power will surely enhance the overall experience. If you take a lot of pictures then there is good news for you as well. Mi Max 2 is expected to come with a dual camera. On the back, Mi Max 3 will have either an IMX363 from Sony or an S5K217+S5K5E8 Samsung dual camera setup. On the front, there will be a single camera which is S5K4H7 from Samsung. Another surprise addition to Max 3 might be an iris scanner. The software on Mi Max 3 will be MIUI 9 which is based on Android Nougat. We hope that Xiaomi launches it with the latest Android Oreo instead. Xiaomi launched the Mi Max at around 15000 in India. Since the hardware is getting a significant upgrade, the price of Mi Max 3 might be slightly higher. We expect Xiaomi to price the 4GB-64GB variant at Rs.14999 and 6GB-128GB variant at Rs.19999 in India. Mi Max 2 was launched in July 2017 and we are expecting Xiaomi to launch the Mi Max in May or June 2018. We will update this article when we get more information about the release date. Regarding availability, you can expect Xiaomi to continue the flash sale model. Xiaomi has been launching most phones as Flipkart exclusive so Mi Max 3 might be another one on that list of Flipkart exclusive smartphones. We will keep updating this article with fresh leaks and rumors so stay tuned.